So the Panasonic S1 has arrived, with the kit zoom (which is not in the same league as the Leica 24-90) which is decent. I also have the Leica SL in my possession which is a camera I have adored since it came out four years ago. I ONLY shoot the SL with M lenses and also a few Canon EF Primes like the 50 1.2 (gorgeous on the SL). I use all of them with manual focus as the EVF has always been a joy to focus with. When Panasonic announced the S1 with the Leica SL mount I was excited. It seemed to be a Leica SL on Steroids! The EVF specs were better, it would have a newer 24 MP sensor (Or 47MP in the R, pick your preference) and it would have tech that is four years newer. 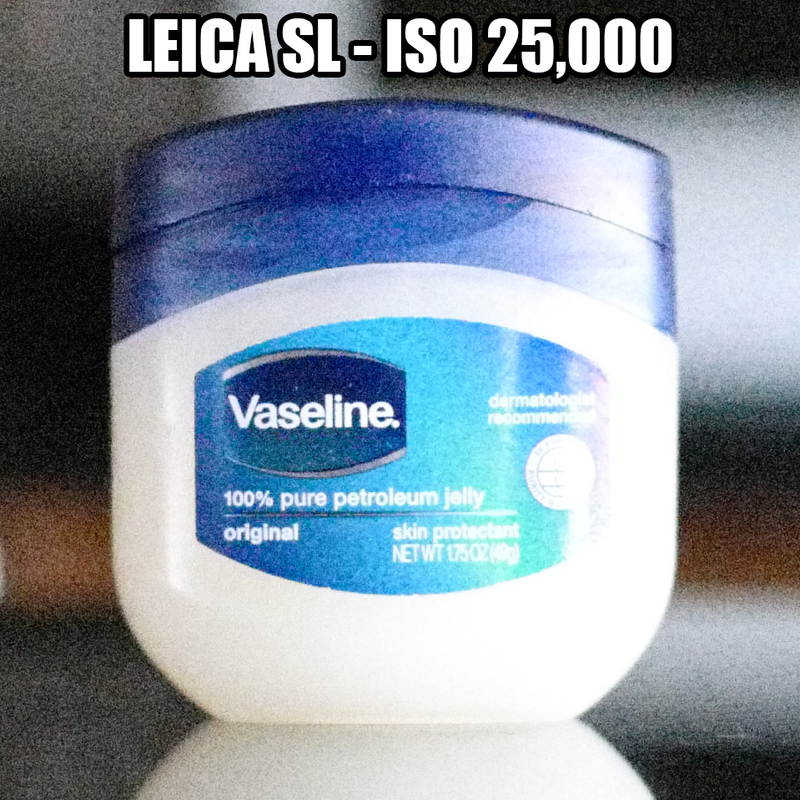 I said to myself “Could this beat the SL I love so dearly for M lens use”? I pre-ordered one instantly at Amazon. Yes, I know, I know…the Leica M10 is the preferred camera for most with M lenses but I just have a thing for the SL. I never have to worry about rangefinder drift, and it feels so good in the hand with an M lens attached. Solid, minimal menu, easy controls, all one needs to capture the moment. So I prefer, or should I say, I have preferred the SL for M lens use for quite a while now over an M. After four years though the SL sensor is showing its age when it comes to lower light use. Everywhere else it is still fantastic. I couldn’t wait to see how the new Panasonic S1 would compare. So the S1 arrives and I will not say too much now as I will save it for my review but when I took it out of the box it seemed to be a hair larger than my SL. It also seemed to feel bulkier, and it has so many buttons and dials on it my head started to spin. Being so used to the minimal approach of Leica, seeing an SL clone with dials and buttons galore was strange. Make no mistake, the S1 is an SL clone in many ways. 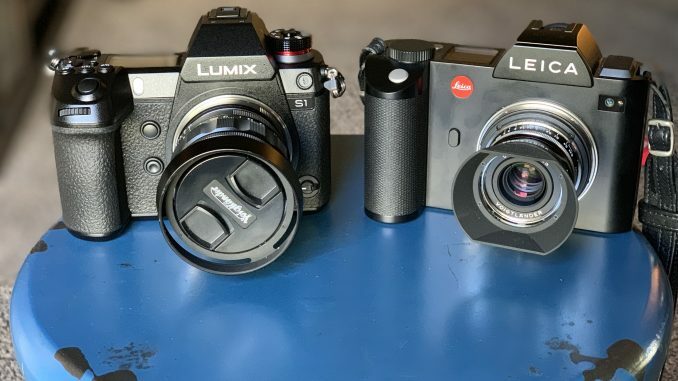 Same overall shape, size and feel, same mount… but the Panasonic feels, again, just slightly fatter and bulkier and larger to me. Maybe it’s the fatter grip. The grip doesn’t feel as nice to me as the Leica but it’s something I need to get used to more than anything. The battery charger is odd with the S1, that is all I will say for now. After a charge I loaded the battery and the first thing I noticed about the S1 was the smooth as silk shutter sound. Reminded me of the Fuji XH1 a bit. Soft, quiet and subdued. I then noticed that shooting at crazy high ISO, even at 51,200 was pretty clean when compared to the SL, and the exposure metering was better as well. The color was nice as well, right out of the camera. Also, my Voigtlander M lenses were looking sharper and better out of the S1 than the SL. Hmmmmm. For now, I will share a high ISO test that shows how the S1 slaughters my beloved SL in this area. In my review I will have some low light club shots with the S1 as well as other tests. For now, just some ISO comparisons to the SL. A simple image. I will show crops from each camera at various higher ISO’s below. Noise reduction was set to minimum on each camera, as low as I could go. First image with the Panasonic S1 is at ISO 25,600. Click it for larger and to see the crop. 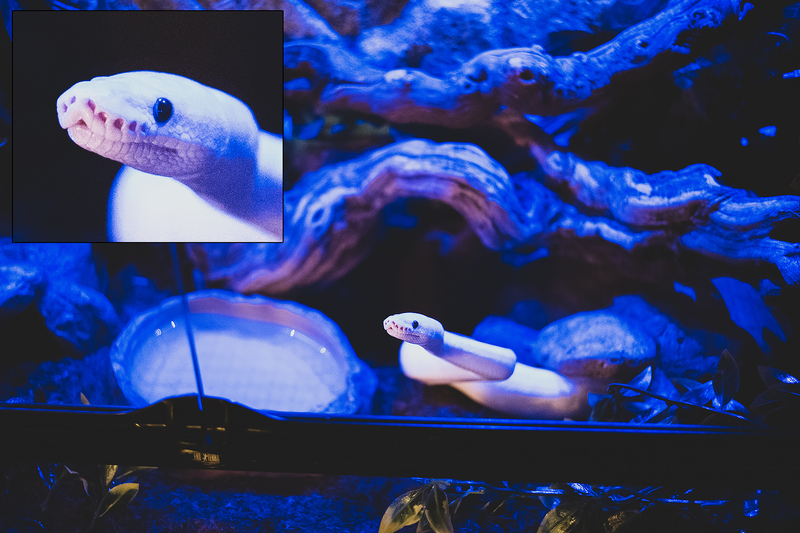 Second image is at 25,600, note the vibrant color that is still maintained, third image is at ISO 51,200. I am not going to say much here but so far the S1 is impressing me greatly with its low light capabilities. This is the main reason I would not need or want the S1R as I feel 24 MP is the perfect sweet spot for image quality in all situations. For me, it’s 24MP for life ; ) With 47MP, as I saw in the Leica Q2 that supposedly uses the new sensor in the S1R the low light lacked due to squeezing more MP onto the sensor. Doing this creates a sensor capable of higher resolution of course but weakens the higher ISO performance. As of now I am starting to really like this Panasonic S1, even if it doesn’t feel as good in my hand as the Leica. The combo of it’s EVF (no other EVF comes close and 2nd place EVF is the SL), low light capabilities, color, and things such as 5 Axis IS mean this camera is a stellar full frame mirrorless solution. Larger than a Sony but this feels and shoots like a much more serious camera, I don’t know…I think I am falling for it. The crazy thing is it is working better for me with converted M lenses than the SL is. See more about that in my upcoming S1 review. This S1 may be the new King of M lens shooting (and my Canon 50 1.2 EF) for me..but I will know more in a couple of days. Still shooting with it. Make no mistake…I love my SL. I have owned it several times and missed it every time I sold it. It’s a classic for me, and just a beautiful work of art, in my opinion. Feels like it was sculpted from a solid chunk of metal. I know some dislike it, and that’s OK. We all have different likes and dislikes but the S1 is a modern day SL clone, without question. The S1 with the Leica SL mount is a serious camera my friends. I will have much much more in my full review SOON. 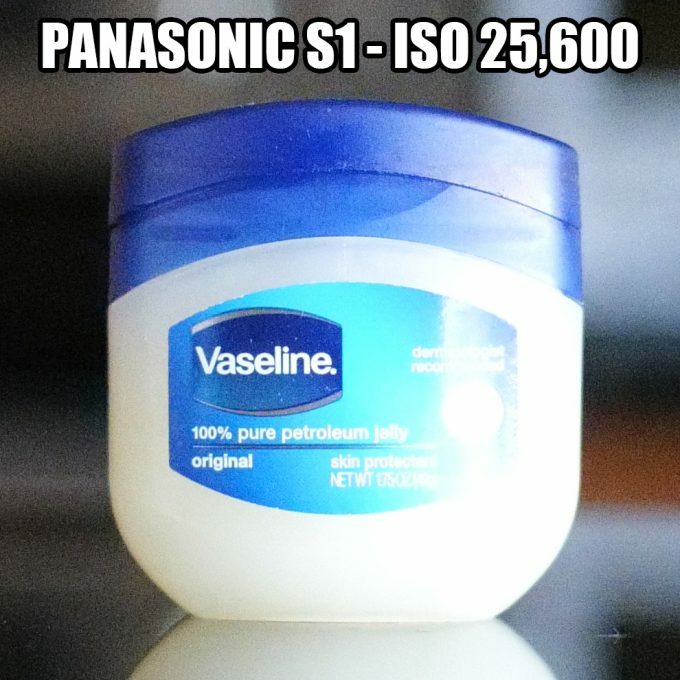 Buy the Panasonic S1 HERE. Updated my list of recommended Leica lenses! Further to my previous comment on the Panasonic S1, may I add this comment: a camera is a two piece equipment, the body and the lens. The body is the muscle, the lens is the eye. The S1 body is fit with juvenile muscles. The S1 lenses are far/near-sighted eyes as of an old dog. The Leica SL body is fit with old, weak muscles. The SL lenses are sharp eyes as of an eagle. To build a powerful ¨I Robot¨ to conquer the world, fit it with the S1 body and the Leica eyes. Great review, as always, Steve! Thanks for it. 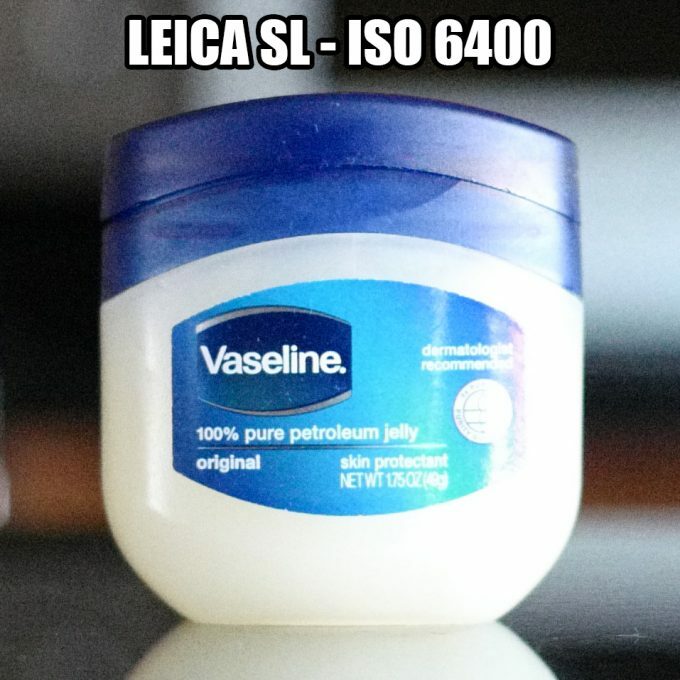 I don¨t recall if it was you who referred to the S1 as “a Leica with Steroids” which is nothing more than a true statement given the fact that Leica¨s closest mirrorless camera to the S1 is the SL, offering 4 year older technology and still twice as much the S1 price. Should Leica upgrade its SL to the same tech level of the S1 it will likely reach the boundaries of $10K! Having said that, it is important to note that to be a real ¨Leica on Steroids¨ the S1 must be dressed with a Leica lens, no doubt about it. The Panasonic native lenses (only 3 so far) much heavier, slower and far from being included in the quality league of Leica lenses. With a few exceptions, such as those pro/enthusiast guys looking for specific video capabilities, time lapsing, AI focusing, 6K stills extraction, etc, found on the S1, there is no point in spending over $4K in a camera system (body + native lens) to, then, achieve photos with an image quality far below from that offered by the Leica system. To be properly powered with Leica¨s steroids, the S1 needs a Leica lens, despite the fact of having to pay a price for it. I just imagine mounting my S1 with the recently announced Leica APO-Summicron-SL 50 f/2 ASPH (to be released by mid 2019). This package will cost maybe another 2 grand to your pocket but, what the heck, having gone this far, how about being able to gift yourself, your friends, family and clients with pictures so stunningly impressive you never dreamt of being capable to? Were I a cheap guy I would buy a Sony camera. I am not so I get Fujifilm, Hassies, Pentax, Leica and now, for the first time, the Panasonic S1. Think about it. A Leica 50 APO SL will be large and probably come in around $10,000, just for the lens. So much more than an extra $2k. No lens is worth that kind of money and there are lenses out there today that are giving similar IQ to the Leica 50 APO M for 1/3rd the cost. One doesn’t need a Leica lens on the S1 to have amazing image quality. Not at all. We have reached a peak in IQ as most lenses today, even less expensive ones can be sharp corner to corner and provide nice color. The differences today lie in the character of the lens. 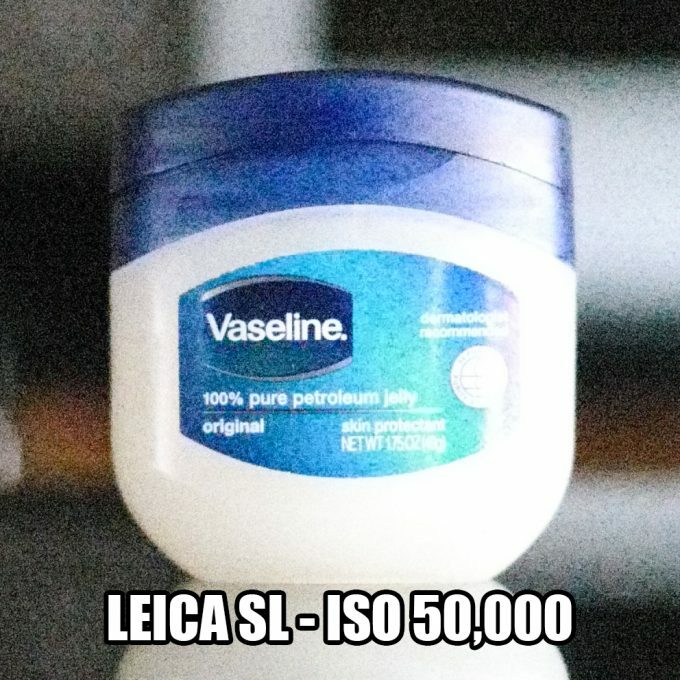 Most get obsessed with lens perfection when they mostly make images for the web, which is odd. An award winning photo could be shot with a $300 camera, one doesn’t need a $10k lens to make a good image, but many make horrendous images with $10k lenses ; ) Something as simple as a Voigtlander 50 1.2 M on the S1 is just as good as a Leica SL with a 50 Lux 1.4M. Slight differences in character but not sharpness. I will never buy an native lens for the S1, will be all M glass for me and. the anon 50 1.2 EF which is gorgeous on the S1. With that said, I do prefer the SL color to the S1 as well as the UI and style. I am all excited about the features on the S1 / S1R. On closer inspection it looks like flash coupling is the ‘Panasonic’ name brand hookup…..where my SL, M10, Nikons all have the more common hot shoe arrangement… Limits top mount flashes to other brand and I can’t use my existing setups. Thanks for posting these Steve – looks very promising. Have you tested any native SL lenses on the S1 yet? Curious to see how well they carry over functionality-wise. Nope as I do not own or shoot any native SL lenses. I owned the 24-90 for a brief time but when it sat in my cabinet never getting use, I sold it. I only use these cameras with M lenses or the few EF lenses I have, all manual. My review will be based on this kind of use, for the Leica crowd. But I can only test with the lenses I own as I have no way to get a slew of lenses here to test with it. I see no reason why SL lenses would not work great on this camera. Same mount, better sensor, and fully compatible. Probably will have faster AF actually. The S1 has faster AF than the SL and the S1 sensor is absolutely an improvement to the SL sensor. The Leica SL body though…for me, the body design and feel and control of the SL can’t be beat in 35mm. You’ve spent some time (and money!) with Canon’s EOS R too. Now, in hindsight and after spending some time with the S1, which do you prefer? I’m curious, because I’m looking at both, and am a bit conflicted as to which would meet my needs best. Oh dear what a sweet conundrum!! Any suggestions would be appreciated! I still use and own the EOS-R. In fact I use it mostly as my live stream camera, lol. With that said, I would take the S1 if deciding today between the two. The S1 is lager but feels just as good. The S1 can use L mount, M mount, Canon or Nikon glass via adapters and it does very well with them. The EOS-R is not good with M glass. 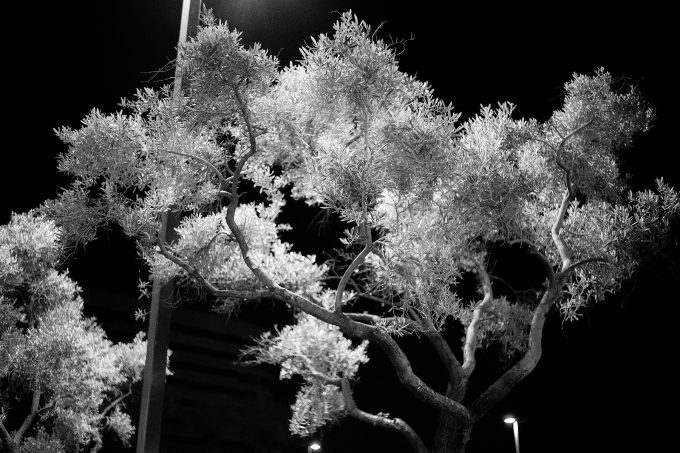 The S1 has MUCH better high ISO performance and dynamic range. Where the Canon wins is with the dual pixel AF (but AF with the S1 is VERY GOOD), swivel out LCD. The S1 EVF is on the next level over the EOS-R. So yea, I would take the S1 over the EOS-R today. That high ISO is pretty amazing. To me, on my screen, it looks very much like the S1 raw files are being cooked with some noise reduction and/or the jpg engine. There’s just too much detail missing. S1 has better high İSO performance though exposure looks different. S1 photos look overexposed than the SL’s ones. This may contribute to difference in the results. I’d like to see a true Leica-like version of the S-1 that’s as simple and light weight as an M-10, even if it’s made of plastic. N o b o d y but Leica leaves off features that hardly anybody needs or knows how to use. Leonardo de Vinci said that simplicity is the ultimate sophistication. Set the exposure. Set the focus. Compose. Shoot. Panny S1 shows NO indent in casing vaseline sticker placed. Leica SL clearly shows indent in casing Vaseline sticker placed. What’s S1 Panny doing by erasing this significant detail ? It would be good if you, Steve, could also get an S1R, just to compare with the S1 and the SL, and with the Q2 if you still have it. I have zero interest in the S1R. I bought my S1 and have no contact at Panasonic. I would say “shoots and feels like the S1, but has more image noise than the S1”. That’s about what it would come down to. I feel the Q2 did not implement that sensor in the best way as it does get muddy and weird in lower light. Steve I am curious about the S1 EVF in practical use. Is it good enough to use manual focus without assistance systems (magnifier or peaking)? That would be a step foreward! Yes 100%, for me it is. Was shooting it last night and it was beautiful. I still set my joystick to magnify when pushed but found I did not need it. The Panasonic S1 looks incredible, but more than twice the weight of two Sony A7S, and heavier than many big DSLR’s. I sincerely hope some manufacturers consider that a simple extremely lightweight mirrorless interchangeable lens full frame option may be more than appealing to some. I thought that was the initial appeal of mirrorless. Just wait Steve. 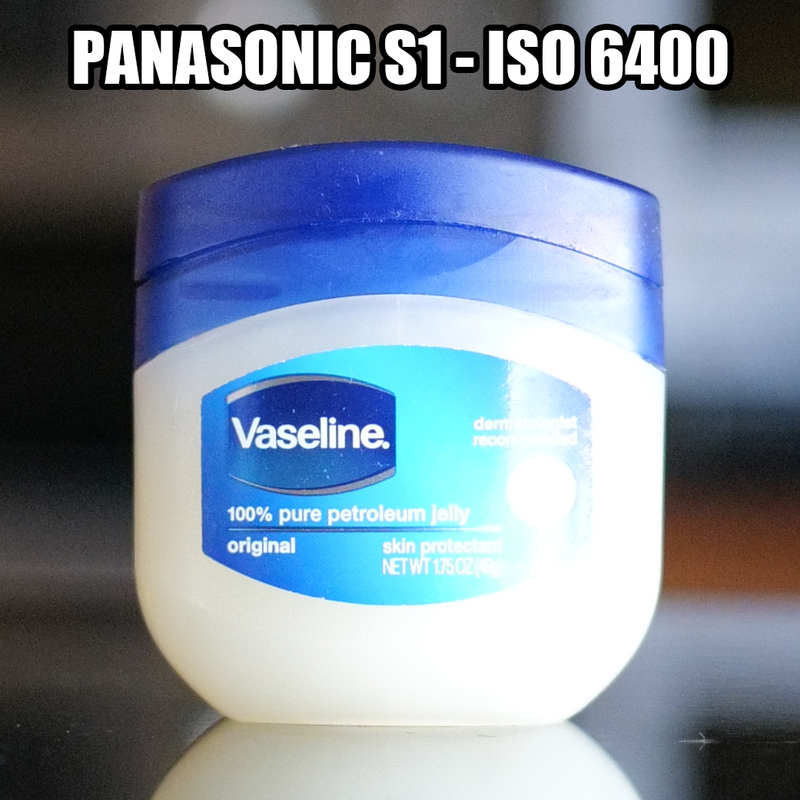 Did you compare the exposure value at each ISO. Because manufacturers are lying about that. Q2 ISO 200 expose as Q ISO 100. 1 stop difference that should not exists. Please do not fall into their trap, making us believe that high ISO is cleaner but not in reality. The ISO is MUCH cleaner in the S1 over the SL, big time. I shot it last night in my usual spots and it is the best low light camera I have used to date, for what I do. The SL can not stand a chance to the S1 for low light, near dark shooting. The S1 beats the SL in almost every way besides, for me, feel, simplicity, and style. Anyone who has been reading what I do for the last 11 years knows how I do these quick tests. But I let the real world shooting tests show me what I need to know. Leica has always been behind in low light starting with the M8. They are much better than they used to be but far behind what Panasonic is doing here with the S1, and what Sony is doing with their VIII cameras, when it comes to ISO. I’m a die hard fan of the SL, but the S1 is better in every way from IQ, To low light, to even using M mount lenses. (way less vignetting, etc). More coming soon. now i understand your passion for fewer Buttons and a clean Interface better. Maybe a predictable Situation in the clubs where you shoot helps with that. When taking shots in fast changing circumstances, buttons and wheels are really helpful. Thinking about the new Sensor, seems great. Maybe its a good advice for you to wait a little before deciding that the newer Panasonic is the better camera? Just imagine a Leica SL2 with a P…….. Sensor. I would expect that to see in the very near future. 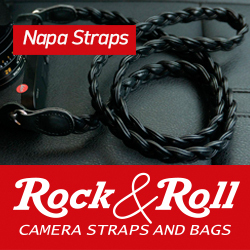 But the cravat could be that Leica uses the R Sensor like in the Q2 in the SL. At a casual glance, the S1 seems to have a two stop advantage over the SL. That’s quite something. Already, the SL is not too bad, and in fact I like its noise pattern at 12500. The S1 seems to have less dynamic range in the highlights in the vaseline shots. Can you confirm or it’s simply an exposure difference? Actually the S1 has greater DR than the SL. I did this quick test as I have done them for 11 years. I let the camera expose the scene, as 99% of us do when we use these tools. I want to see what the camera will give me, not what I tell the camera to do. The Panasonic exposes a little differently (better actually) and these were simple JPEG’s with NR turned as low as we can go with each camera. I did some shooting last night in my usual locations and the S1…for me, is better than any camera I have shot in these spots when it comes to low light high ISO, up to 51k ISO. I’ll have more soon. Yup, looks like I would be adding just the amount of grain to the S1 images to make them look like those of the SL. We have entered a strange realm. I always think I need clean low light images, then I fall in love with Cinestill 800 in 35mm. 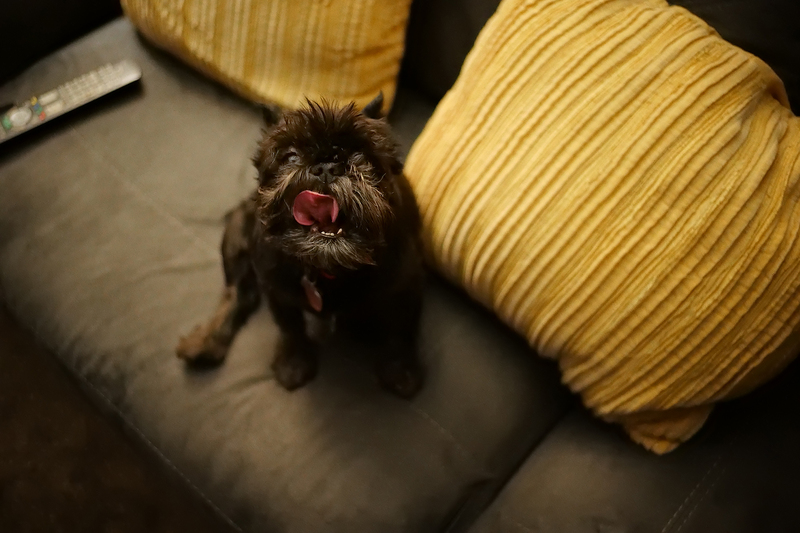 Can you run a comparison between the panasonic 50 1.4 and the summilux 50 1.4 M? I have no way to get those lenses otherwise I would. I buy what I review 80% of the time and will use the S1 as a Leica M mount and Canon EF lens manual focus shooter. Well. I have been using an m9p with a summilux for years. Time to switch to the S1. Just to be able to use my lux 50! I also have an S1 as of a day ago. It’s really impressive but I really need to get more than just the 24-105 F4. I’ll be looking forward to your review and I’d love to know how the Leica 24-90 performed on it. 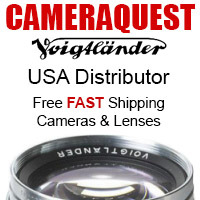 Buy a Voigtlander 35 f/2 and an adapter and you will be blown away! I will say these lenses work better on the S1 than the SL. The SL brings more vignetting, less sharpness and sometimes more blur in corners. 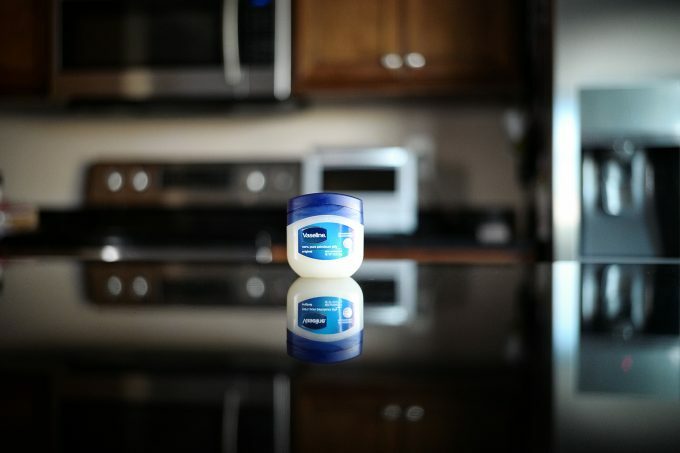 Also keep in mind I was shooting at f/2 in that image so you are seeing DOF differences. I see nothing unusual for a 35 f/2 shot wide open on the edge on that image. This is why I love this site and have loved it for years. 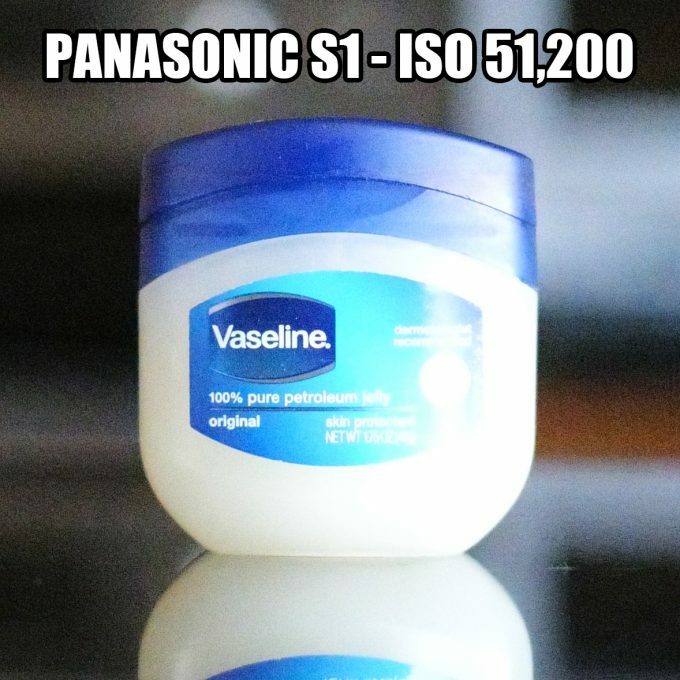 Who else would use a vaseline jar for ISO testing.